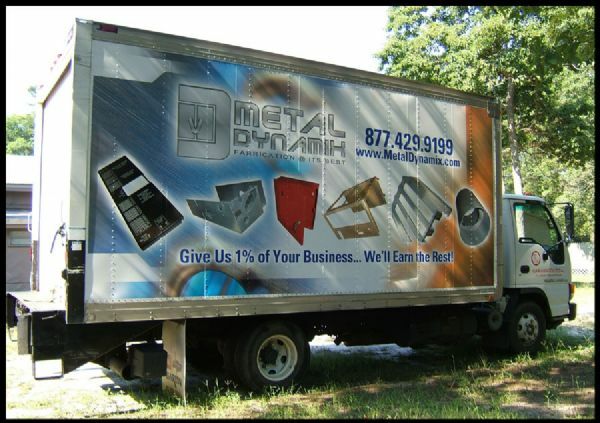 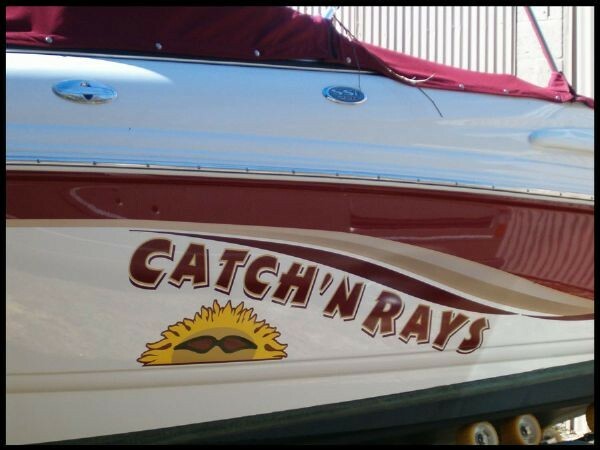 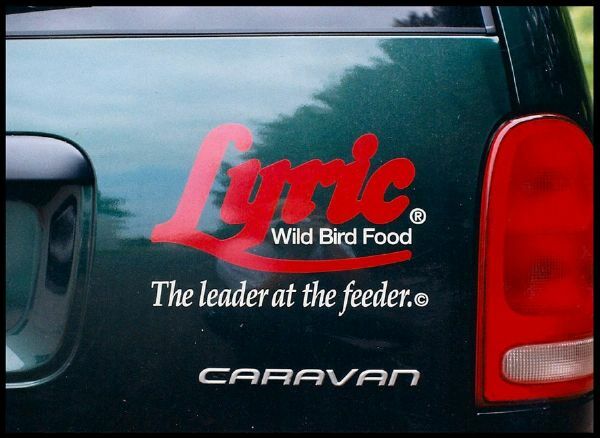 ScreenTech can help your business grow through customized vehicle graphics on one truck or your entire fleet. 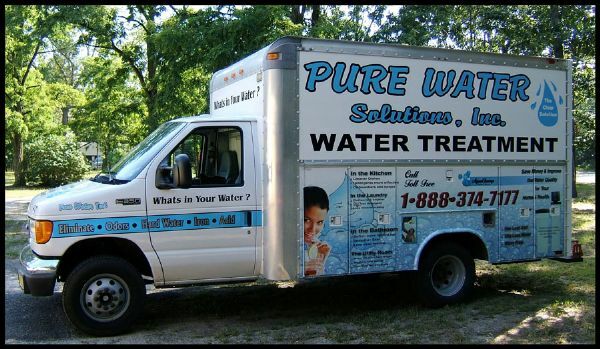 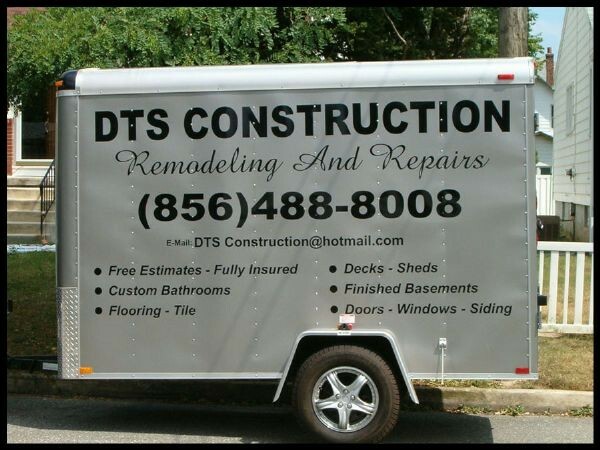 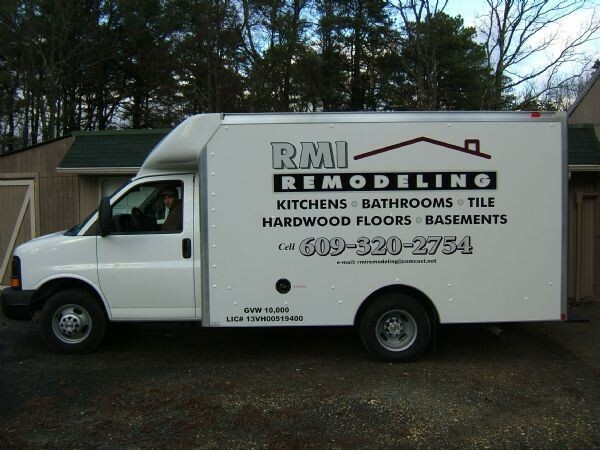 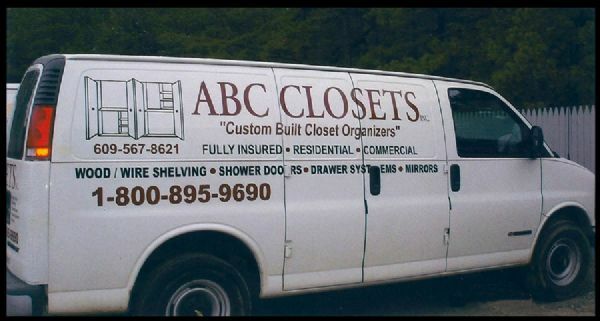 Magnetic signs, vinyl lettering, or complete vehicle wraps and custom graphics can help make your fleet or delivery van a sales tool. 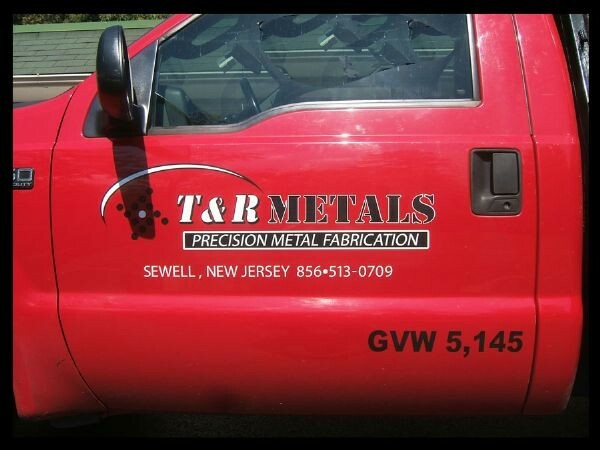 Contact our sales team today by phone 856-809-9459, email, or via our online request a quote form to learn how ScreenTech can help your company put it’s best foot forward while on the road. 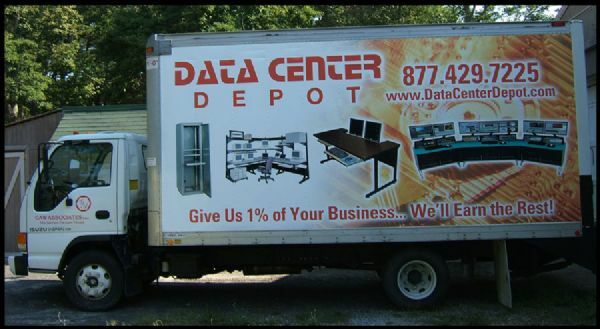 We’ll deliver on time, on budget, and hassle free.